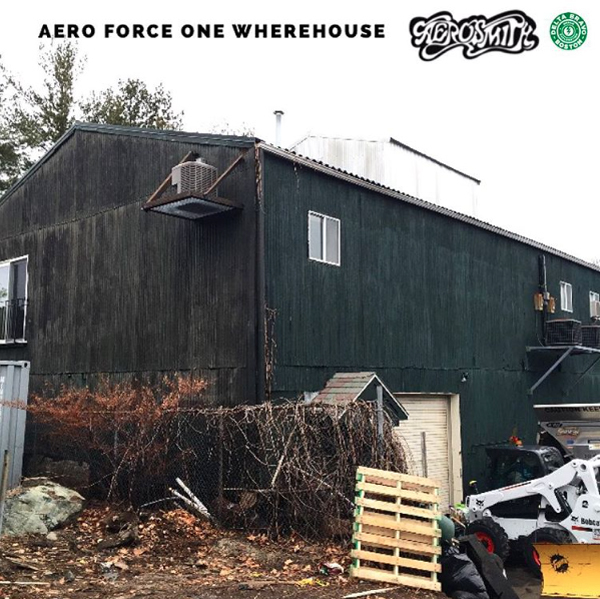 The infamous “Wherehouse”, officially titled A. Wherehouse, is a warehouse located in Waltham, Massachusetts that was rented out by Aerosmith starting in 1975 and continuing for the remainder of the decade, and into the 1980’s as well. 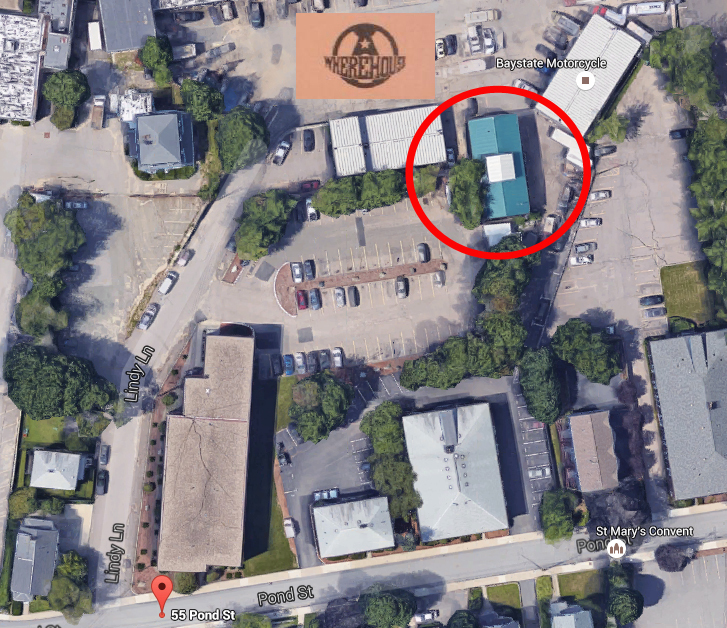 The warehouse featured a garage where the band members would park their cars, upstairs offices for the band’s personnel, and a ground-level recording studio and stage where the band would often rehearse, write, and record music. 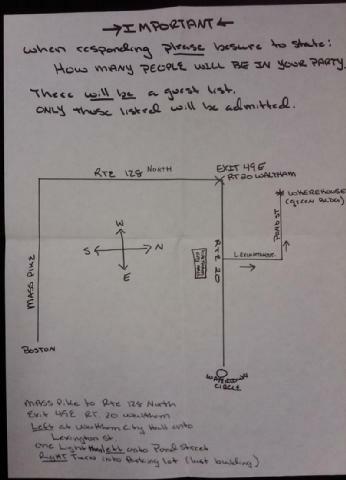 The band would also hold meetings here and use the building to rest, relax and apparently, do lots of drugs. 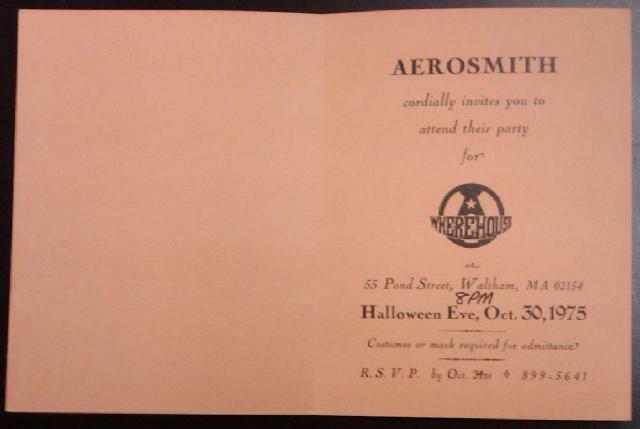 A feelnumb.com reader sent us a link with the following Aerosmith Wherehouse invitation to a Halloween party. Check it out…. 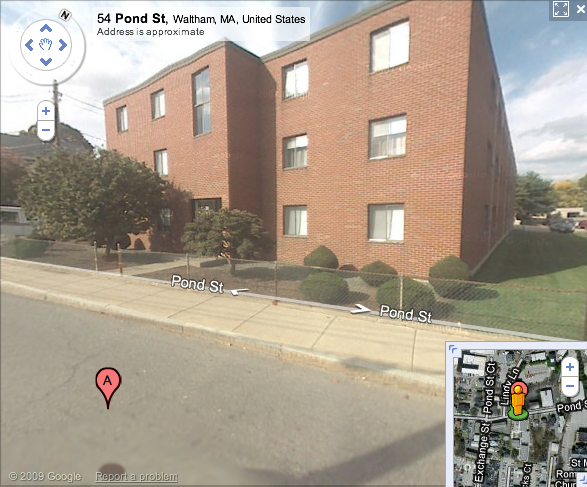 The address is listed as 55 Pond Street Waltham, Massachusetts but this is the building that shows up on street view. Bill__X from the Delta Bravo Urban Exploration Team took this photo of the actual A. Wherehouse building that is located behind the google street view location. 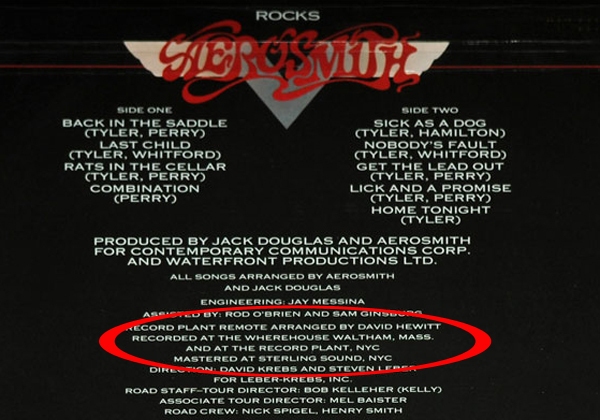 Occasionally, Aerosmith would also rent out the stage and studio to other musicians. The band Boston scored their famous record deal when they rented out the building and played for record company executives here. I was pokin’ around, and found this site. 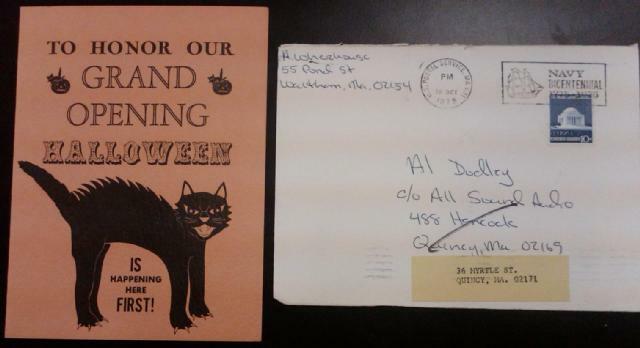 I have a orange Aerosmith, “A.Wherehouse 1975 grand opening” “Halloween” t-shirt. Send us the picture. I would love to add it to the story.